Home / android / fingerprint / smartphone / vivo / vivo introduced the first smartphone with under-display fingerprint scanner. 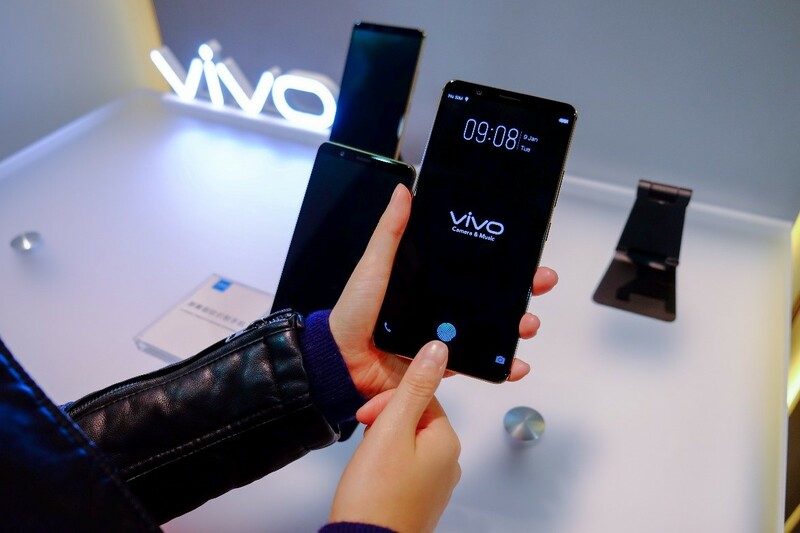 vivo introduced the first smartphone with under-display fingerprint scanner. light and the phone is instantly accessed. Vivo is using a newly announced Synaptics optical sensor, which has been in development for years. This feature is first introduced in the Vivo X20 Plus UD smartphone.